One of the businesses that has sat closed since the flood has been your Dollar Store And More. If you have been wondering what’s happening with them you will want to checkout this Tweet from Community Futures. This entry was posted in Uncategorized on June 26, 2018 by gftvboss. 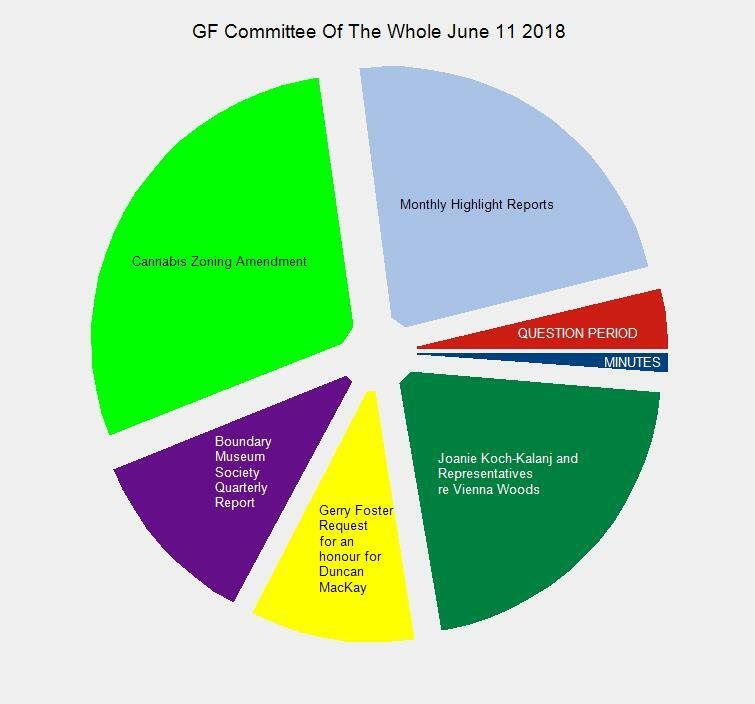 On June 15, 2018 a Joint Press Release was issued by the presidents of the local Liberal and NDP constituency associations. 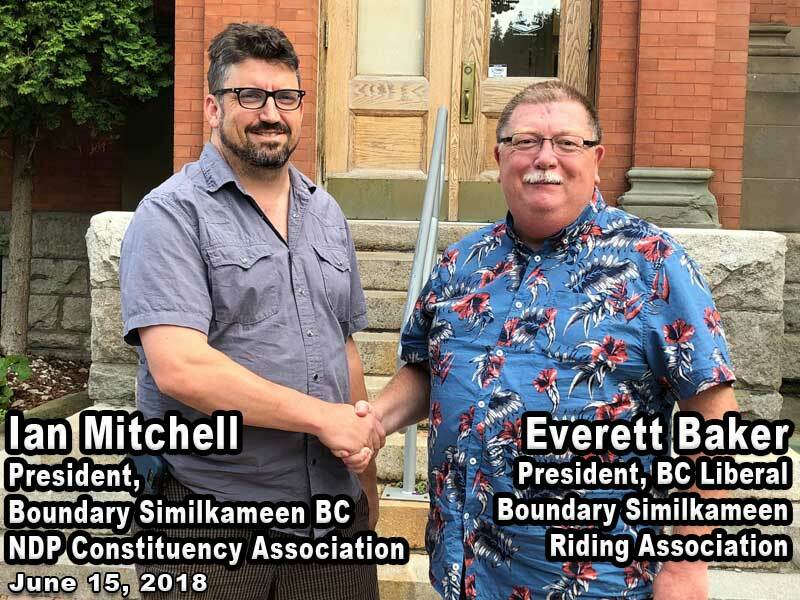 We the undersigned, as the Presidents representing our respective party’s Constituency Association for Boundary Similkameen (BC NDP and BC Liberal) wish to present the following statement to our community. We met today to discuss the response to the disastrous flood that has devastated our community and with a focus on the discussion taking place in its aftermath. We both wish to express in the strongest possible terms to our parties’ supporters and all citizens in this region to engage in discussion in a compassionate and balanced manner. We understand that emotions are justifiably running high and that this can lead to conflict as people desperately seek the answers and assistance that they require. We both agree that in particular, those who were not directly impacted by the flood have a duty to maintain a calm and supportive tone and to seek and share accurate information instead of speculation and rumours. We believe strongly that people experiencing the most dire need will be best served and comforted by this approach to discussion. Both of us are working tirelessly with our respective parties, within our respective volunteer positions, and with our friends and neighbours in the community. We are committed to making use of our positions to advocate relentlessly on behalf of meeting the extraordinary need our community is currently experiencing. We both believe that this community can and will come together in the weeks and months ahead, just as we did during the worst of the active flood. We have no doubt that Grand Forks will bounce back stronger than ever. 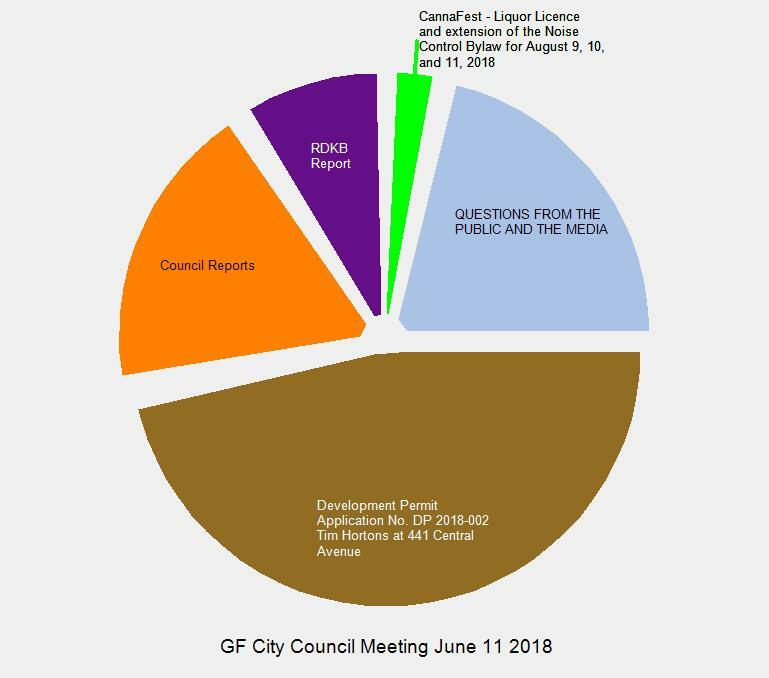 This entry was posted in flooding, Rebuilding Renewal and tagged Community, flood2018, Liberal, NDP on June 15, 2018 by gftvboss.